Listen to 5 Senses (Remix), the new track by Jeremih featuring 50 Cent which was dropped on Wednesday, September 29th, 2010. Bump 5 Senses (Remix), the latest cut from Jeremih featuring 50 Cent on the assist. It was released on Wednesday, September 29th, 2010. Things are improving for Jeremih with each new offering, and 5 Senses (Remix) is certainly no exception. 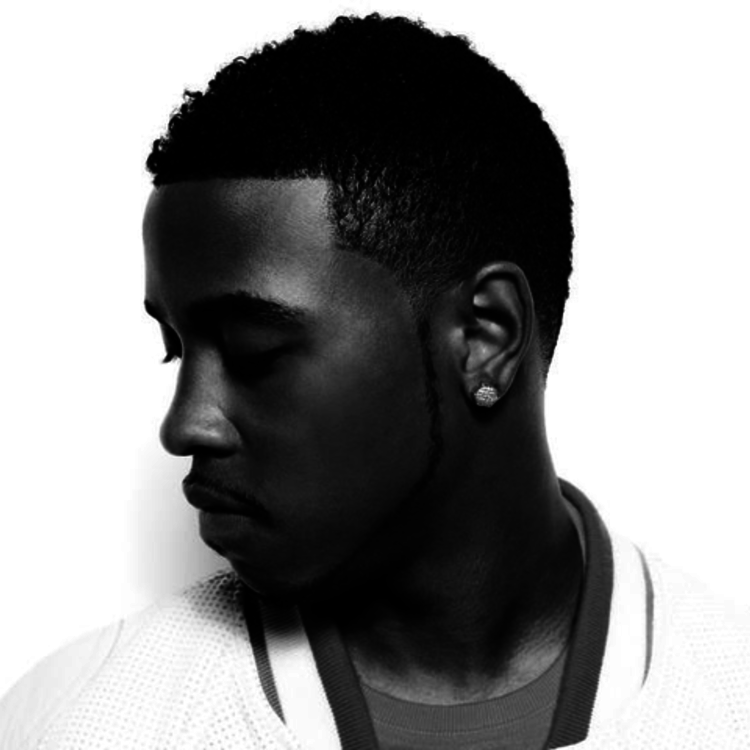 It's a worthy addition to the Jeremih's catalogue, which has seen much evolution as of late. We're definitely anticipating the next step. Hear more of Jeremih on Love All Night. 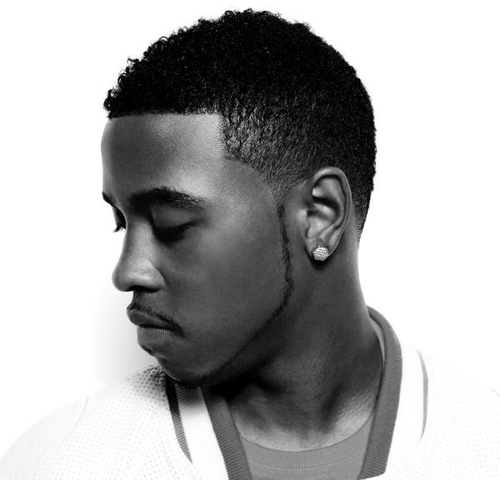 If you dig this, visit Jeremih's profile for the latest info, news, songs, and mixtapes. How's the chemistry here? How does this compare to Jeremih's previous work?